Animals have complex feelings and fears just like us. 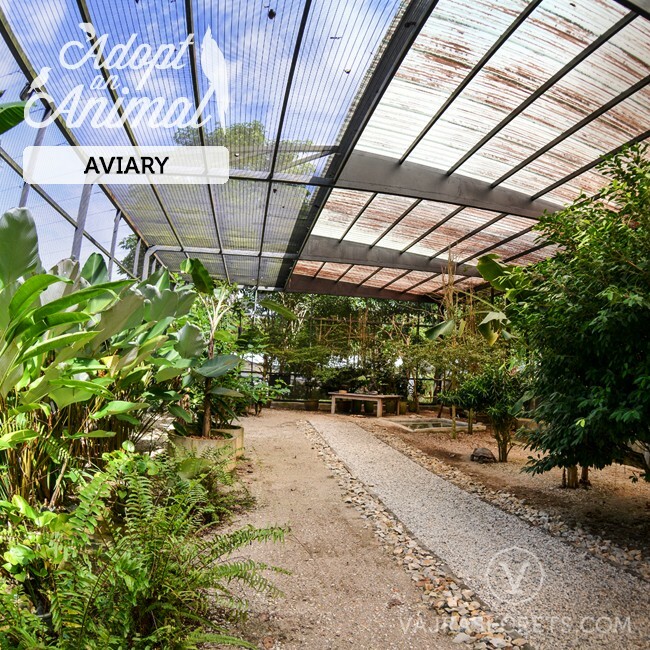 Kechara Forest Retreat — Malaysia’s largest Tibetan Buddhist temple — is also home to a variety of furry and feathered friends rescued over the years by H.E. Tsem Rinpoche, whose passion and love for animals is legendary. 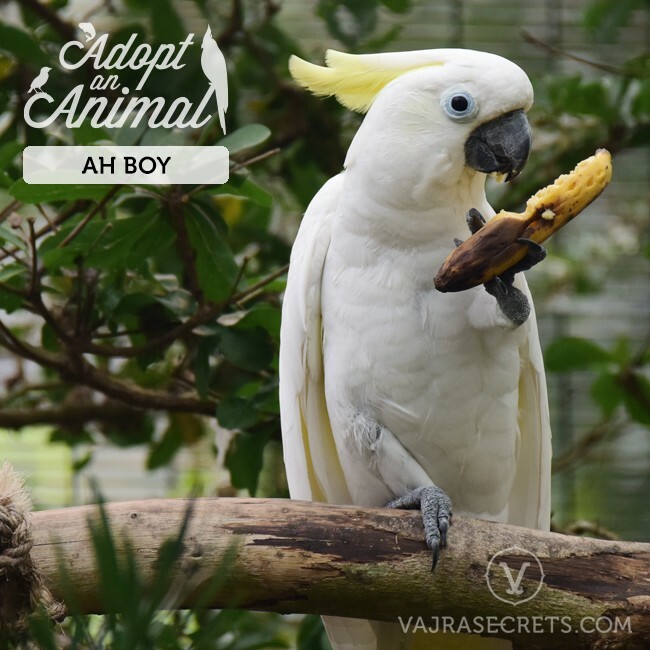 From abandoned koi fish to unwanted cockatoos suffering in neglect, animals such as these have found a new lease of life and a caring home in this forest sanctuary. 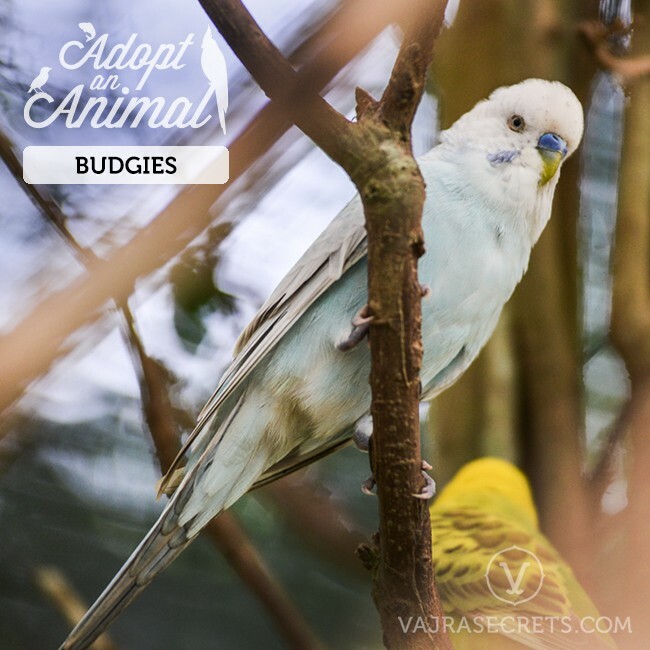 By adopting one of our birds, fish or more, you'll be contributing to their material needs, healthcare and welfare for the entire year to come. All rescued animals in Kechara Forest Retreat receive care and attention from a dedicated team looking after their physical and spiritual needs. 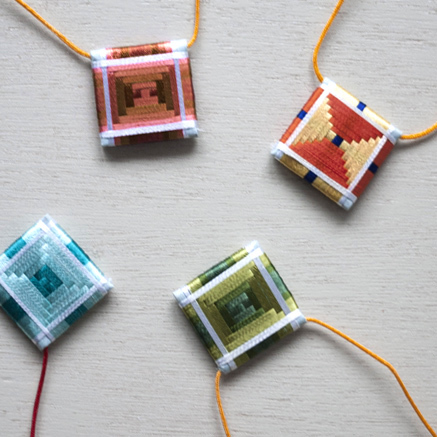 Wherever the animals live are holy Buddha statues as well as speakers playing recordings of pujas and mantras that will plant powerful imprints in their minds for their future lives. Help one (or more!) 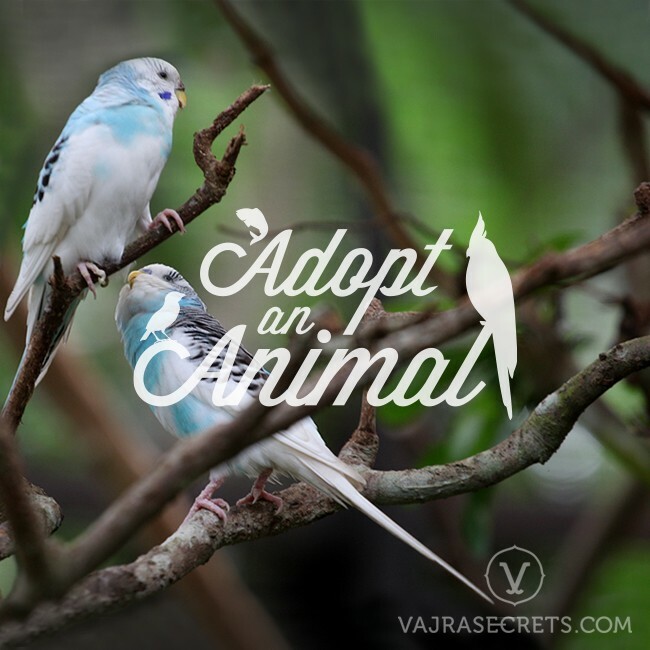 of our animals get the best care at Kechara Forest Retreat by becoming their sponsor. Your contribution will go towards the cost of food, supplements, medication, healthcare, upkeep of their habitat, toys and much more, for the entire year to come. 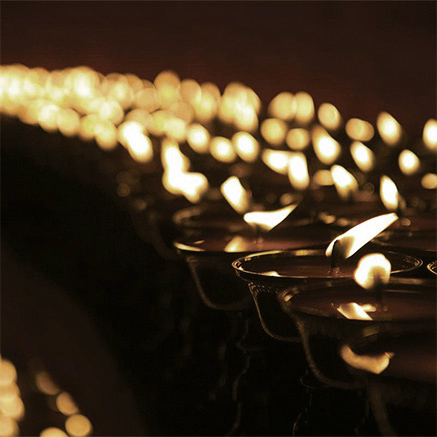 In appreciation, a Medicine Buddha Puja will be dedicated to the health and well-being of all sponsors. 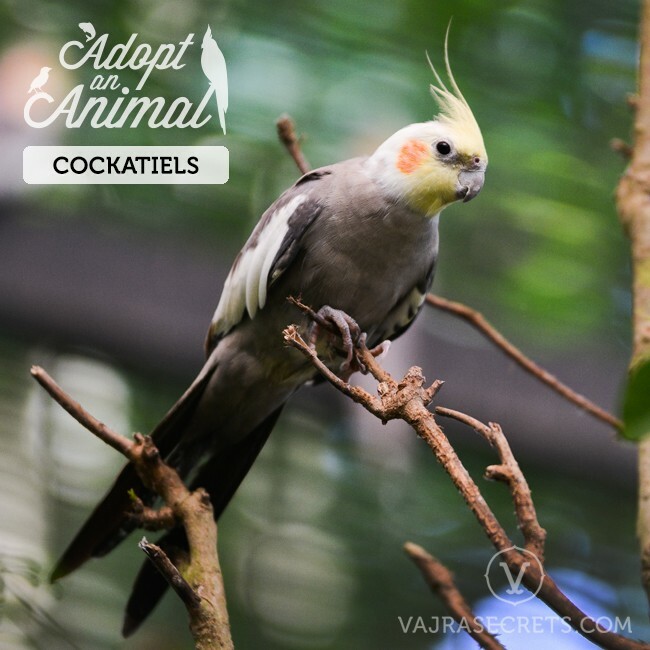 Kechara’s first rescued bird is a Sulphur-crested Cockatoo who was abused and abandoned by her previous owner. When Rinpoche rescued her in 2008, Drolkar had developed a phobia of humans. 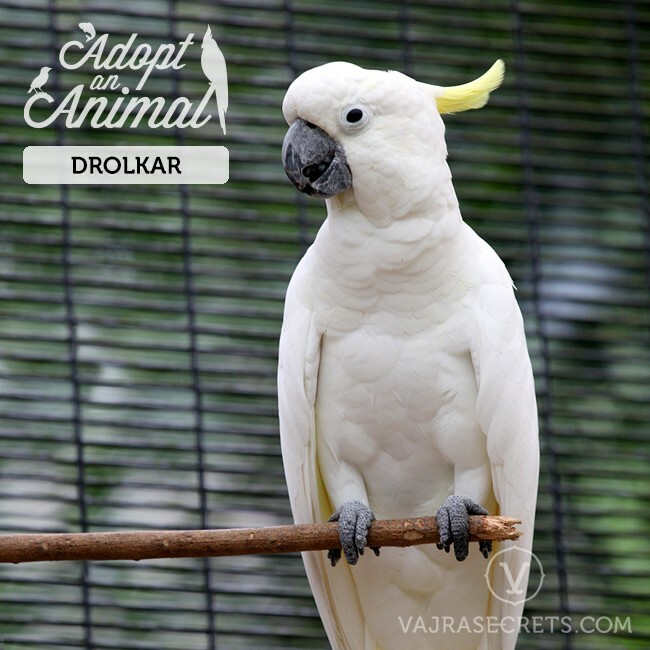 After much care and rehabilitation, Drolkar is still cautious and shy today but no longer fears humans as she used to. Much happier these days, she flies freely in the Aviary and enjoys fun dates with her boyfriend, Dechog. 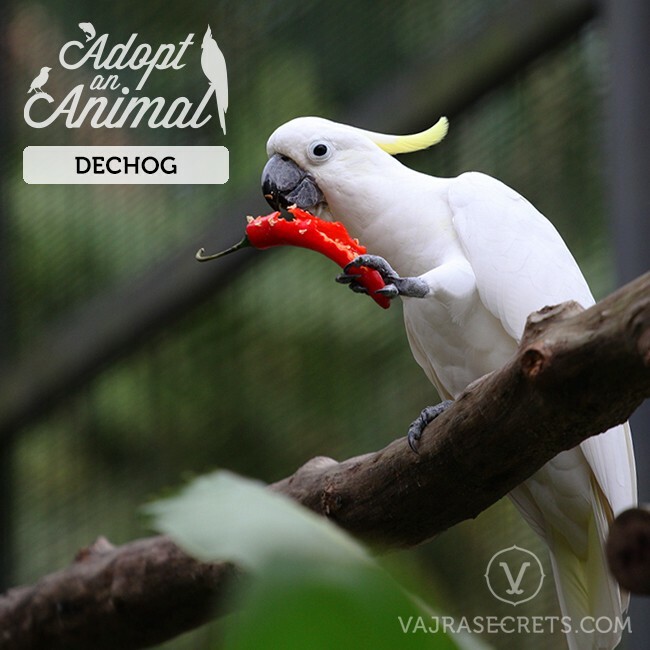 Dechog, a young male cockatoo, was brought to the Aviary to become a companion for Drolkar. Their match was not one made in heaven but over time, the playful and inquisitive Dechog eventually won Drolkar’s heart. Today, these two love birds often fly around the Aviary together, exchanging kisses and affectionately scratching each other’s heads. Dechog responds to gentle whistles and likes to be petted once he is familiar with you. When Gongkar was first rescued from a traumatic situation, he was violent and aggressive. Extremely anti-social, he would bite anyone who tried to get close to him. He also had a bald patch on his chest from plucking his feathers out of sheer boredom. For two years, Gongkar’s caregivers patiently nursed this aggressive and temperamental bird and gave him extra care and rehabilitation. Slowly but surely, this broken bird began to heal. 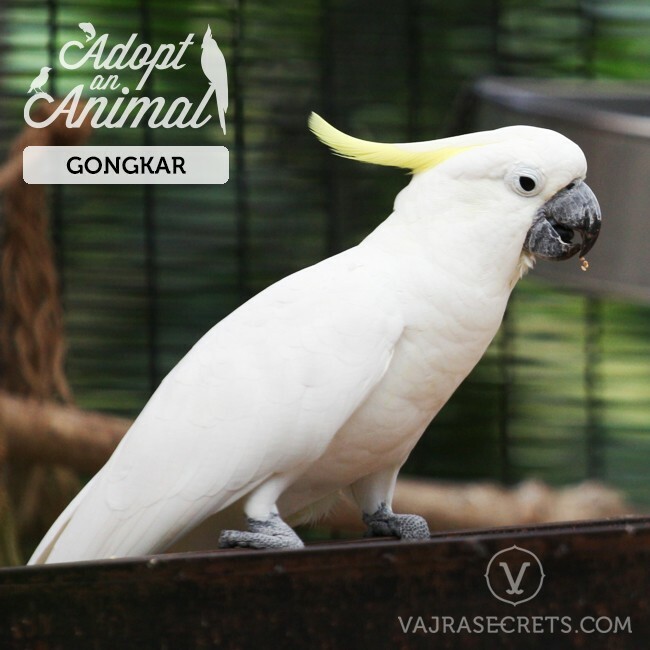 Gongkar is now a relatively friendly and sociable bird who “speaks” English and Mandarin. He is also a cute dancer with his signature hip hop style head bobs. 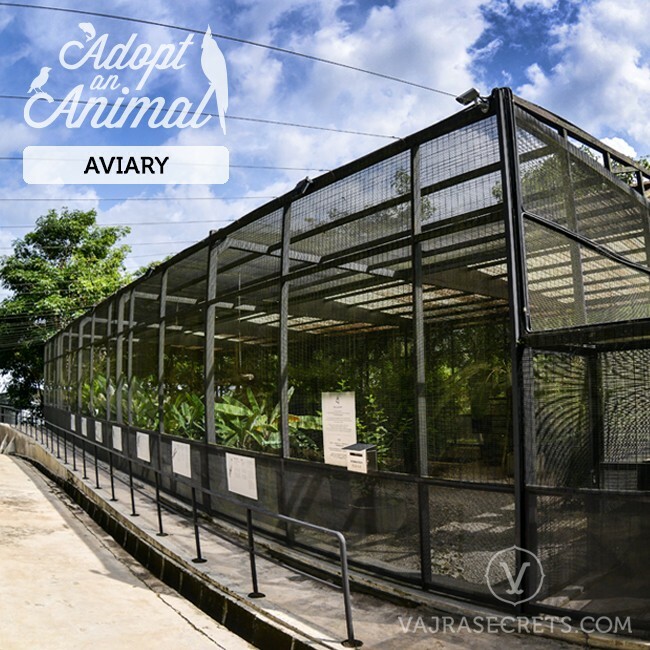 Previously kept as a pet by a family in Kuala Lumpur, Boy was confined in a small cage that was exposed to direct sunlight. The hot and cramped living conditions were so unbearable that he kept screaming all-day for help. Out of compassion, Rinpoche offered to adopt Boy. Initially reluctant, Boy's owners eventually agreed after realising that Rinpoche was a strong advocate for animal welfare. 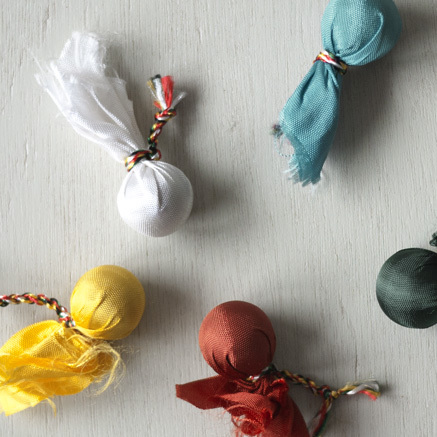 These days, Boy (or Ah Boy to some) is a chatty, happy and affectionate bird. He loves basking in the spotlight and may even swoop down to sit on your shoulder and nibble your ear! Fondly known as “Old Man”, Aki was rescued by Rinpoche in mid-2012. Rinpoche would not abandon the slow and shy 45-year-old African Grey, who was isolated in a small cage to prevent other birds from bullying him. 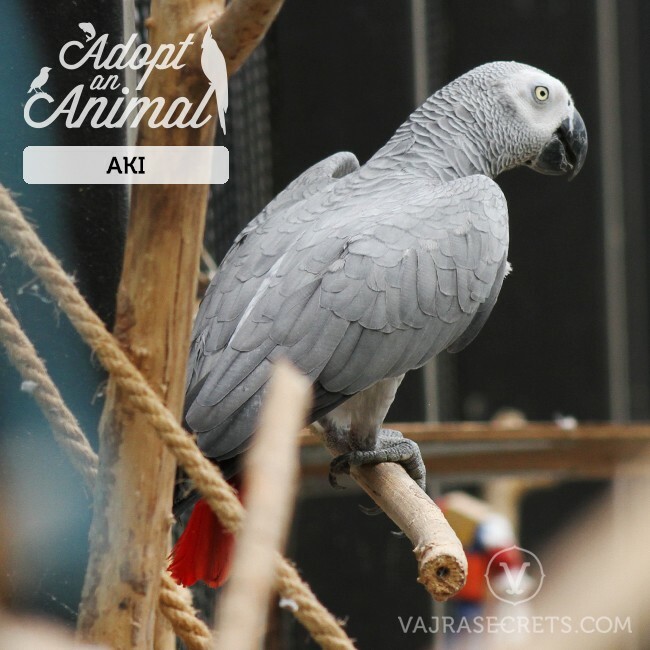 In the early days, Aki was so timid that he would not even come out of his cage, let alone fly around the Aviary. To coax him out, Rinpoche placed Aki’s food a slight distance away from his cage on a purpose-built platform. Slowly but surely, Aki began to assimilate with the other birds. Today, Aki has come a long way and is known to be quite the singer! In mid-2012, just a few months after Aki was rescued, Jamyang was found chained to a perch in a tiny, claustrophobic cage with no proper ventilation or sunlight. The lively African Grey was quickly rescued by Rinpoche and brought to the Aviary. Having recovered from his ordeal, Jamyang now loves interacting with people. Playful and sociable, he can “speak” English, Chinese and Nepali. If you're lucky, he may even say “Hello!” to you. 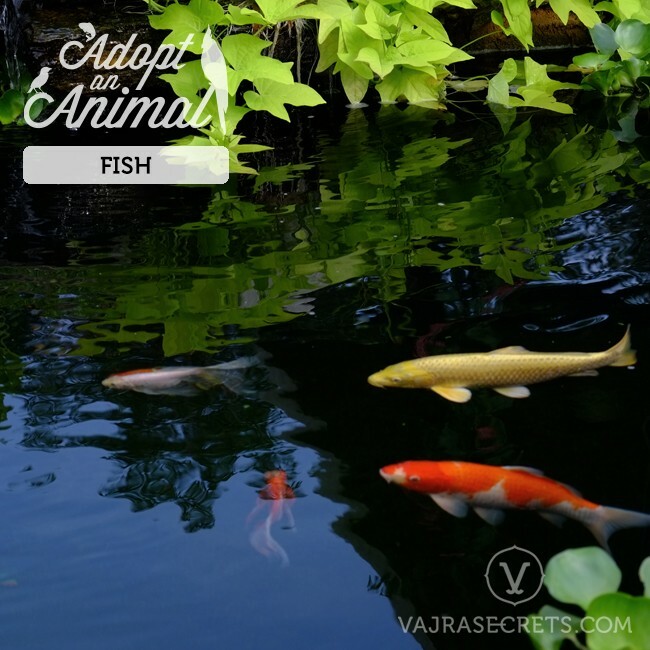 The Dream Manjushri Fish Pond is one of the aquatic sanctuaries in Kechara Forest Retreat. The crystal clear waters are home to over 100 fish of various sizes. *This is an offering item and no actual product will be shipped.